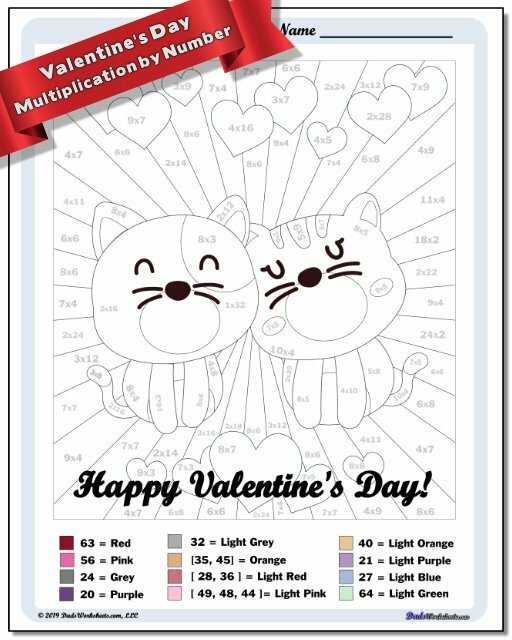 Practice Multiplication Facts with these Color by Number Worksheets! 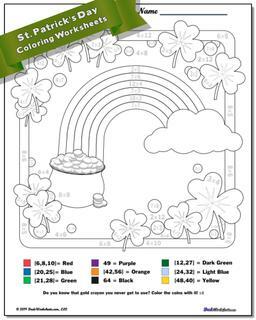 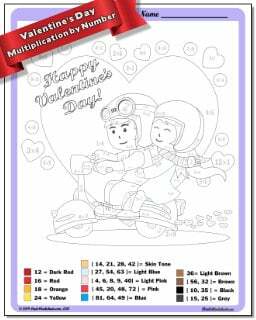 Third grade and fourth grade students who are learning their multiplication facts will have a great time completing these fun coloring pages! They also make for a fun art activity for students in later grades! 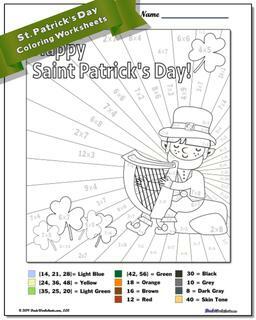 This collection of worksheets is growing, and I'll continue adding more coloring worksheets for various holidays and seasons... 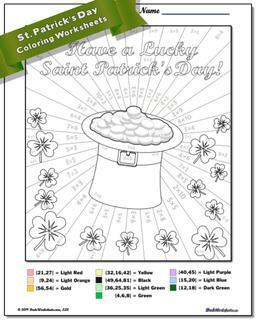 If you like these, be sure to check out the other pages for color-by-number, addition, subtraction and division problems that also feature coloring solutions. 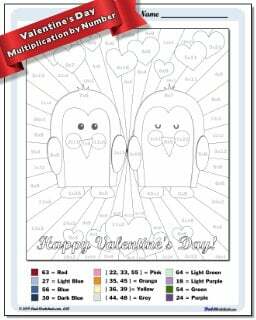 For more multiplication resources, be sure to check out these other pages on the site... 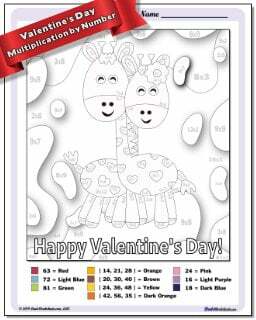 They will have your kids blazing through their multiplication facts in no time!